- cakephp/cakephp 3.0.x-dev requires ext-intl * -> the requested PHP extension intl is missing from your system. - cakephp/cakephp 3.1.x-dev requires ext-intl * -> the requested PHP extension intl is missing from your system. - cakephp/cakephp 3.0.8 requires ext-intl * -> the requested PHP extension intl is missing from your system. - cakephp/cakephp 3.0.7 requires ext-intl * -> the requested PHP extension intl is missing from your system. - cakephp/cakephp 3.0.6 requires ext-intl * -> the requested PHP extension intl is missing from your system. - cakephp/cakephp 3.0.5 requires ext-intl * -> the requested PHP extension intl is missing from your system. - cakephp/cakephp 3.0.4 requires ext-intl * -> the requested PHP extension intl is missing from your system. - cakephp/cakephp 3.0.3 requires ext-intl * -> the requested PHP extension intl is missing from your system. - cakephp/cakephp 3.0.2 requires ext-intl * -> the requested PHP extension intl is missing from your system. - cakephp/cakephp 3.0.1 requires ext-intl * -> the requested PHP extension intl is missing from your system. - cakephp/cakephp 3.0.0-beta3 requires ext-intl * -> the requested PHP extension intl is missing from your system. - cakephp/cakephp 3.0.0-beta2 requires ext-intl * -> the requested PHP extension intl is missing from your system. - cakephp/cakephp 3.0.0-beta1 requires ext-intl * -> the requested PHP extension intl is missing from your system. - cakephp/cakephp 3.0.0-alpha2 requires ext-intl * -> the requested PHP extension intl is missing from your system. - cakephp/cakephp 3.0.0-alpha1 requires ext-intl * -> the requested PHP extension intl is missing from your system. - cakephp/cakephp 3.0.0-RC2 requires ext-intl * -> the requested PHP extension intl is missing from your system. - cakephp/cakephp 3.0.0-RC1 requires ext-intl * -> the requested PHP extension intl is missing from your system. - cakephp/cakephp 3.0.0 requires ext-intl * -> the requested PHP extension intl is missing from your system. 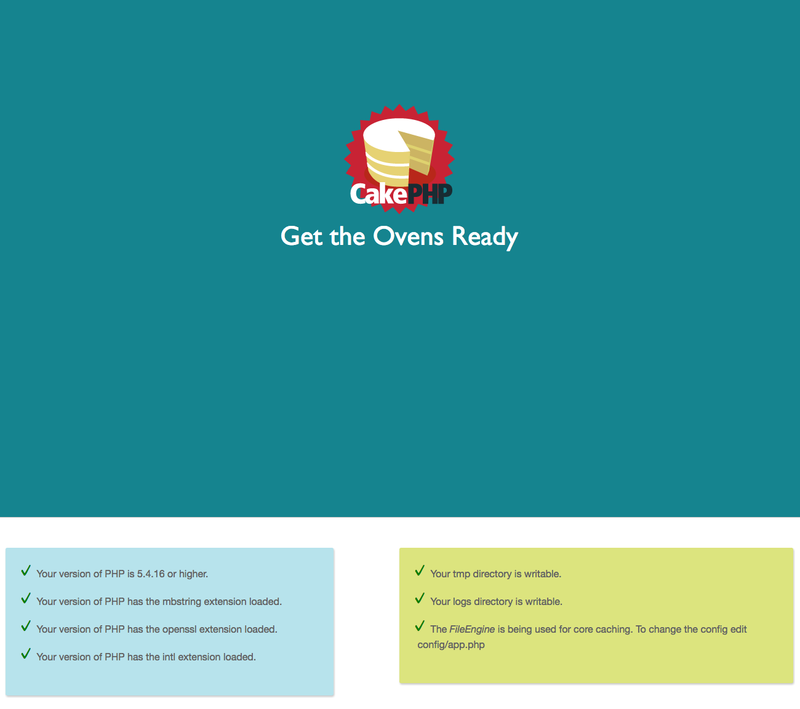 - Installation request for cakephp/cakephp ~3.0 -> satisfiable by cakephp/cakephp[3.0.0, 3.0.0-RC1, 3.0.0-RC2, 3.0.0-alpha1, 3.0.0-alpha2, 3.0.0-beta1, 3.0.0-beta2, 3.0.0-beta3, 3.0.1, 3.0.2, 3.0.3, 3.0.4, 3.0.5, 3.0.6, 3.0.7, 3.0.8, 3.1.x-dev, 3.0.x-dev].